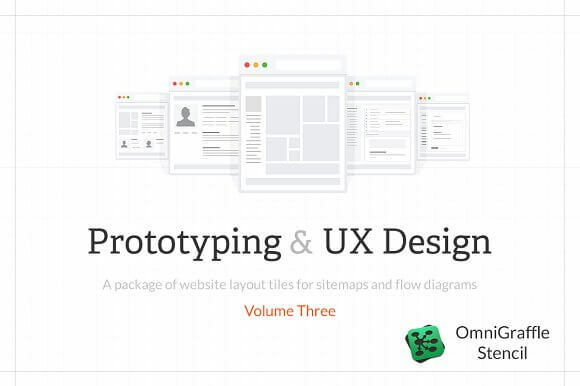 In the package is a Omnigraffle stencil of web layout tiles for flowcharts and sitemaps. Each tile represents a unique page type that can be used in any of your UX deliverables. Each tile is made from vector shapes so can be changed to your own format within the parameters of Omnigraffle.